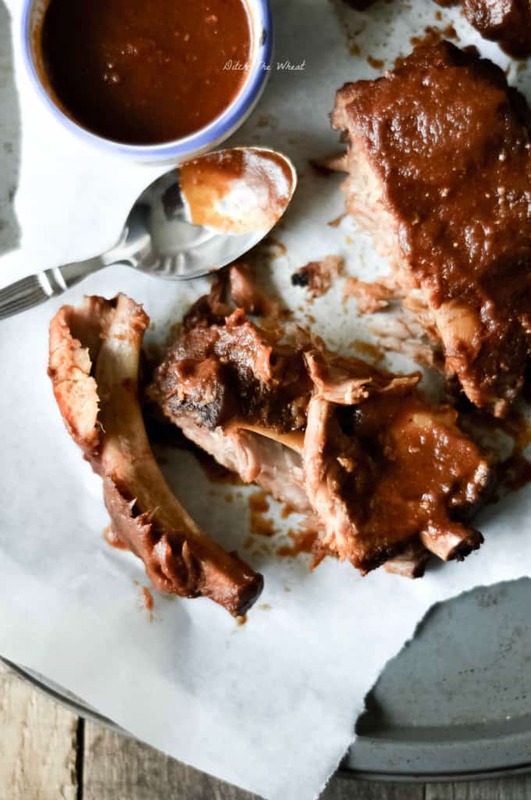 BBQ ribs don’t have to be cooked on the grill. 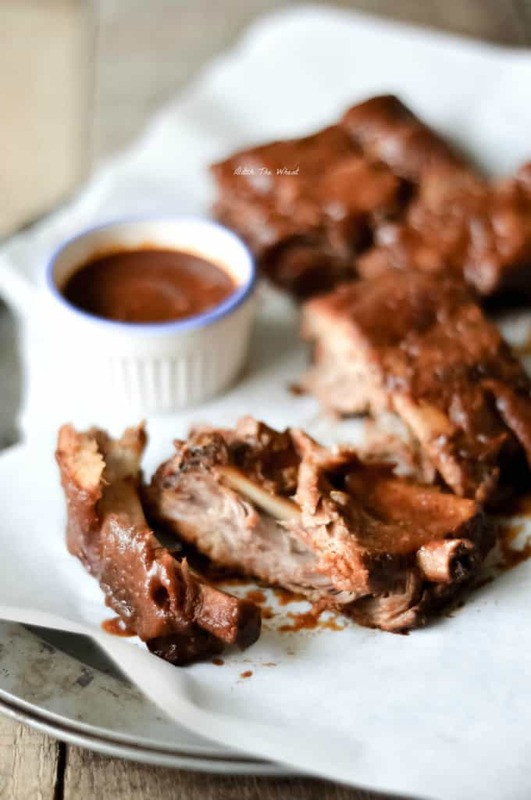 Try these mouth-watering Slow Cooker BBQ Ribs that will be the easiest ribs you ever make! Oh my what a week! 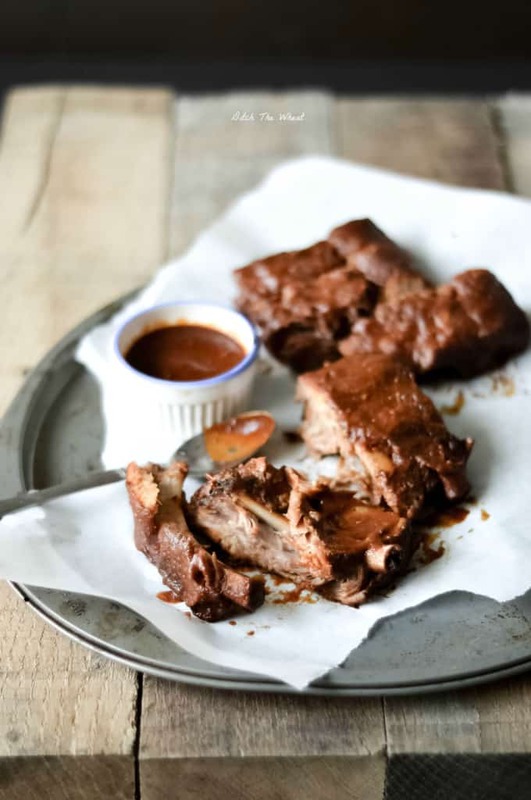 I thought I would share this yummy slow cooker bbq rib recipe with you. I’ve been having problems with frozen water pipes because the tenant below my apartment keeps turning the heat too low in their area resulting in frozen pipes for me and them. After 3 days of no water I evacuated my apartment and went to my parent’s home. I was supposed to be going to a Paleo Toronto event that night but I had to let Glen (the leader) know I couldn’t make it. He teased me over it but I couldn’t survive another day like this and I felt like I didn’t want people meeting me after 3 days of no showers. On top of this Toronto is getting hit with snow storms and ice storms repeatedly. As I waited for things to improve I found out my building which only has my apartment and a restaurant had a fire. I cried and I cried assuming I had lost everything. Then I thought thank God I brought home all of my laundry, literally the majority of my clothes (because of the weather I had not left my place to do laundry at the laundromat a few blocks away) and I also brought home my cat of course, my laptop, my camera, and the groceries I just bought because I didn’t want my precious organic produce to rot in the fridge. Then I found out it was an electrical fire and the fire department had it under control fairly fast. As far as I know I don’t have any damages to my apartment. The firemen had to knock down my door to rescue anyone in my apartment but I wasn’t there…. All I could think of when I heard that was, well at least my place was left clean except for the kitchen which was full of dirty dishes that didn’t fit in the dishwasher….I hope the firefighters knew I couldn’t wash dishes with frozen pipes and don’t think I am a slob… So how was your week? Back to the recipe…I made this slow cooker bbq rib recipe a while ago and they were awesome! Naturally I made them again served them at my small paleo potluck (the party I hosted when I also had frozen pipes) and people seemed to like them. Except the second batch I quadrupled and didn’t have the time to cook for a full 6 hours so the sauce was thinner and the ribs were almost fall off the bone quality but they were still yummy! Don’t forget to sear the ribs because this adds a lot of flavour and improves the texture of the finished ribs. Generously apply salt and pepper all over the rack of ribs. Place some grass fed ghee/olive oil or preferred fat into a large pan and turn to medium-high heat. Place the ribs in the heated pan and brown both sides. 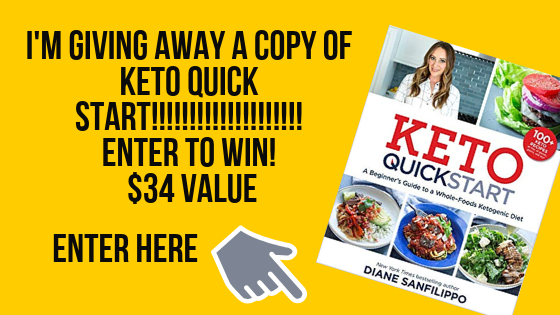 In a bowl mix together all the sauce ingredients and pour into a slow cooker that can fit the ribs. You can also cut the ribs into smaller sections to fit better. Place the ribs in the sauce and turn the temperature of the slow cooker to low heat. The sauce should cover the majority of the ribs. If it doesn’t add a little more chicken broth or water. Allow the ribs to cook for 6 hours flipping the ribs around 3 hours. When the ribs are done they should be falling off the bone. If the BBQ sauce is not thick enough place it in a pot and bring to a boil and continue boiling it and stirring it until it is thick enough.